Podcast: Why isn't Blender taken more seriously? People openly laugh at Blender. Find out why in this podcast, where I go into depths on why Blender fails on many psychological levels when it comes to marketing. New Blender Guru tutorials are coming! - Just not for a couple of weeks. The Architecture Academy is my #1 priority till it finishes in 3 weeks. But a new tutorial should be up in a couple of weeks later. Carpel Tunnel Syndrome - I got it. Why? Coz I use the computer too much! Now the doctor wants me to step away from the computer for a while. Great timing! Reputation - The term "Free" usually comes with a catch. Plus 9 times out of 10, the free version is not as good as the paid one. Social Proofing - When the herd is flocking towards Autodesk, others are sure to follow. Currently Blender's "active community" is largely hidden. Authority - Most leading Hollywood studios use Autodesk. Regardless of the alternatives, we assume authority = power = trust. So How can Blender win? Reputation - Rebrand Blender.org to look like a professional organization with lots of support and training available. Shamelessly show off what Blender is capable of in stunningly large, hi-res images. Social Proof - Put counters on the Blender.org page. "22, 952 active users in the last week on BlenderArtist.org" or "8 bug fixes made in the last 24 hours". Authority - Post feature stories of studios that use Blender. Include testimonials from happy professionals "I'd been a user of 3ds Max for 8 years, and switching to Blender has been the best choice of my career. 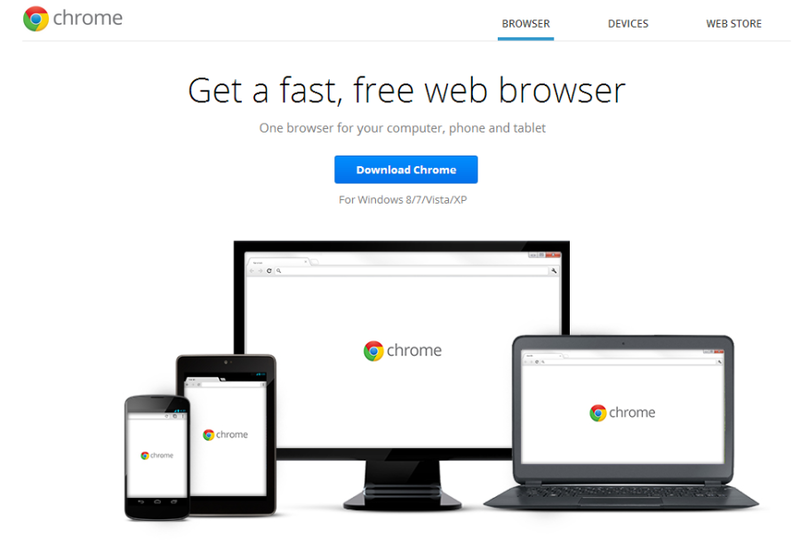 -John Doe, Blur Studios"
-Chrome - Clear, bold headline: "Get a fast, free web browser." Notice that with the absence of "fast" the headline would be far less convincing. -Firefox- Immediately looks like a professional organization (more support, less risk). -Photoshop- Striking images take up 60% of the fold. Clear spotlight on professionals using Photoshop (Authority), multiple links to free learning resources (Risk Aversion), very professional looking organization (Reputation). -Ubuntu- Very professional design (Reputation), "Worlds most popular free OS" (social proof). Define Our goal - What do we really want? Do we want to keep our ultra tight elite community of enthusiasts or make it more open and accessible to the public? A larger emphasis on marketing - People won't care what's under the hood unless it's evidently clear from the outside that it's worth checking out. Whether you like it or not, every business (for profit or not) would not survive without marketing. A full-time Blender web developer - Firefox, Ubuntu, Photoshop and other sites are updated with a new look almost every month. That's no accident. It presents an image of staying on the cutting edge. IMO Blender could really benefit from this. What are your thoughts on this Blender community development plan? Do you want blender to be more popular? If so, what are some ways you think this could be accomplished? PS. This show should be in the iTunes post hopefully within a few days! Introducing the new Blender Guru Podcast!